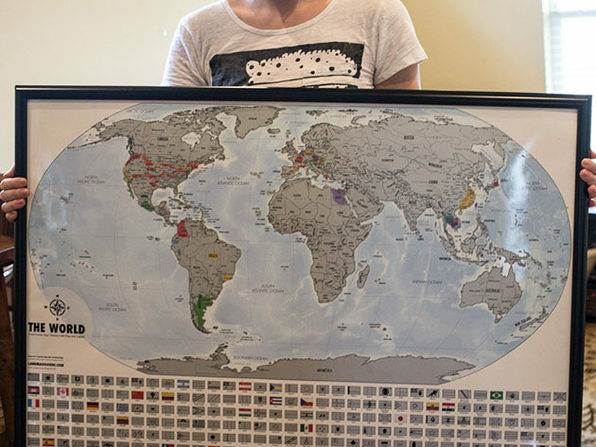 There are maps, and there are maps. 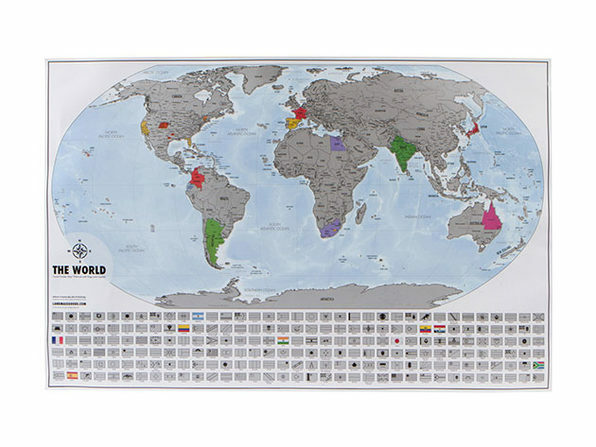 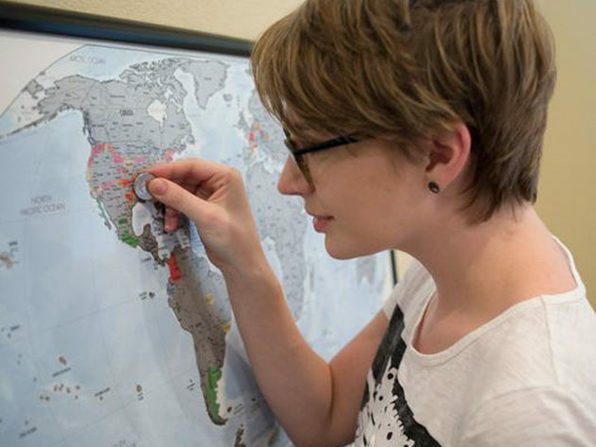 The Platinum World Travel Tracker Scratch Off Map® lives on your wall as a visual archive of your memories, and a conversation starter for visitors. 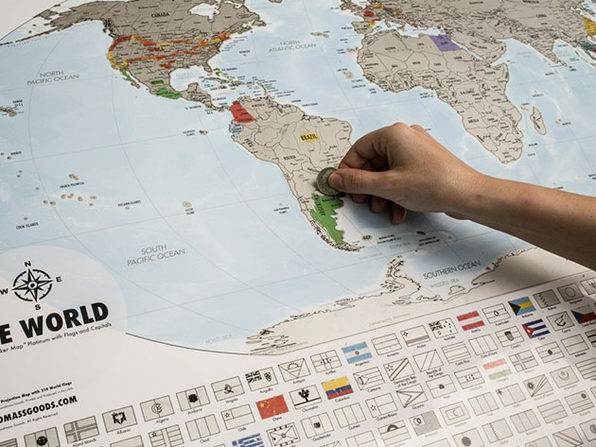 Best of all, it's guaranteed to motivate you to go on your next trip of a lifetime, just so you can scratch off a few more items on your map.